Before we start, I need to inform you of a change. Cancel the internet radio show! I had too much trouble in getting an acceptable quality of sound – among other things. So, I am shutting down that operation. Moreover, this summer I am beginning a new website that will fascinate you to no end. The time required for these efforts makes the radio broadcast marginal. Stay tuned for future information on the new website. Since this is Easter weekend, I am taking a break from the ominous events boiling in North Korea and Syria for a closer look at the Christian experience. Sorry to say that being a Christian in the Middle East is dangerous business. If you follow the regular media, you read of the attack on Coptic Christians in Egypt. Making up only 10% of the population, (about 9 million) they are highly vulnerable to attacks by the Muslim majority. I have known some of these Coptis and found them to be fine, sensitive Christians. I have a deep concern for the price they pay for their faith. Coptis date their origins to St. Mark working in Alexandria during the reign of Roman Emperor Claudius around the year 42 CE. (only 9 years after the Resurrection). They are arguably the oldest Christian community in the world. ISIS has called Middle Eastern Christians their “favorite prey.” In December, twenty Egyptian Copts (mostly women and children) were massacred in their church by ISIS. Many more were wounded. Such horrendous incidents are not only an ongoing struggle of Christians for their faith, but they also offer a measure of insight into how Arab governments respond to persecution and hate crimes – particularly against Christians and similar minorities. Recently, ISIS produced a “hit list” of Christians it intends to murder. So far seven have been murdered with one beheading. One person was burned alive. A father and son were dumped on the side of the road after the father was shot and the boy burned alive. These acts reflect a Muslim symbol, saying that the victims do not even deserve human burial, but should be left to be eaten by animals. ISIS sees all Christians in this light. 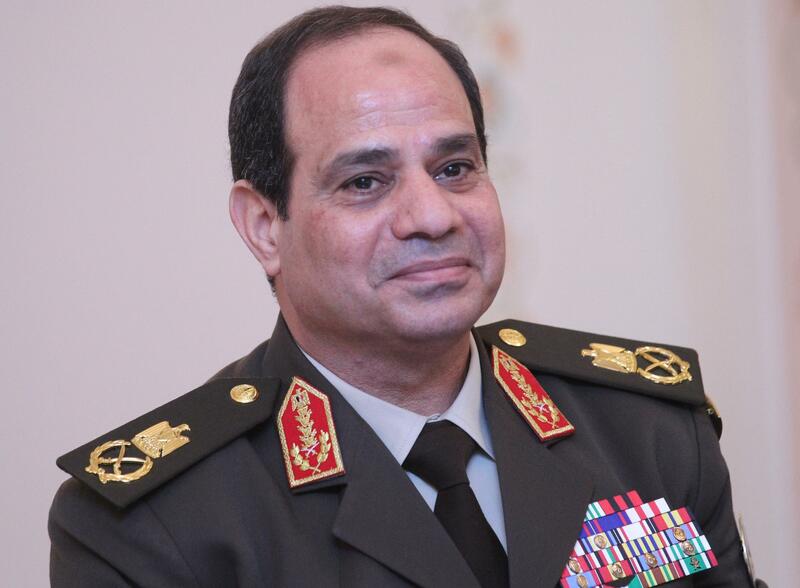 And how is Egyptian President al-Sisi responding? Hardly a blip in the media. Since the Copts aren’t considered by him to be in the mainstream, they get little attention. Because the Copts have no presence in the West, there is no one to take up their cry for protection. Copts are Orthodox Christians and not connected to Roman Catholic and Protestants groups. Strangely enough, the only people who seriously take up their cause are Jews in Israel. Israelis know that if such atrocities go unnoticed, they could well be next. Israelis know that only moderate regimes can keep the region stable. Protecting Christians is protecting Israel and the region. A necessary if unhappy message for this year’s Easter.